The Perfect Tamp, Every Time! 30 lb force feedback from a tamper that looks and feels like an ordinary espresso tamper. Variation in tamping force no longer affects espresso quality. The industry standard for coffee shop quality control. The words that are most frequently used in online reviews are shown in this image. The bigger the word, the more often it was used. 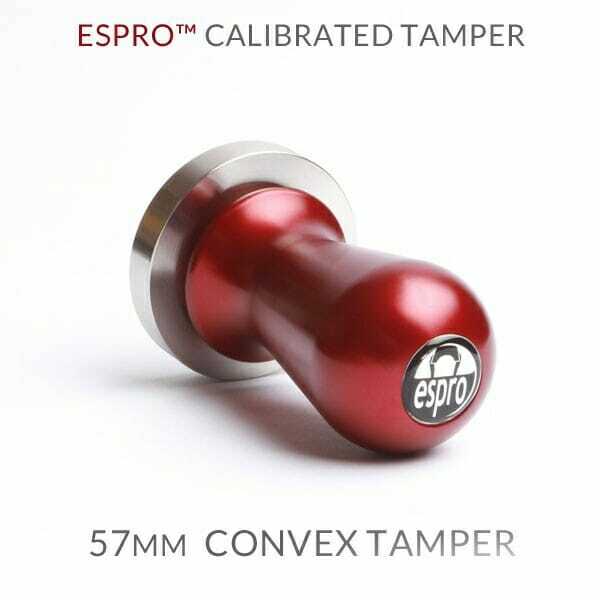 Our company began with a search for perfection and a desire to eliminate unknown variables from the brewing process, which led us to develop the ESPRO Calibrated Tamper, our very first product and patent. The Tamper trades guesswork for precision by delivering you 30 pounds of force with a reassuring click, every time. Water will always seek the path of least resistance. ESPRO’s Calibrated Tamper assures that all of your espresso grounds are compressed uniformly and consistently, creating perfectly even resistance against water pressure and ensuring full saturation. Your reward is the perfect pour. 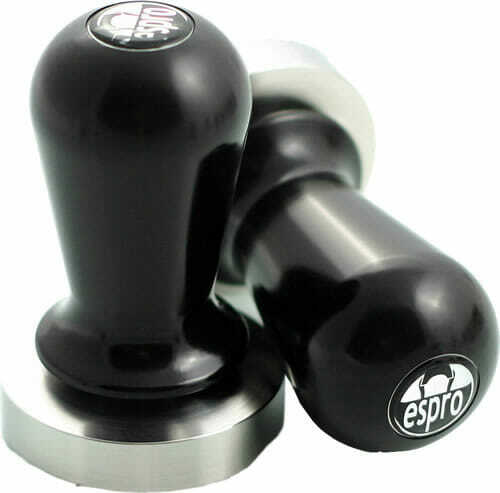 The Espro Tamper was designed for your hand, with a stainless steel base and an anodized aluminum handle. You can feel the balance and durability. 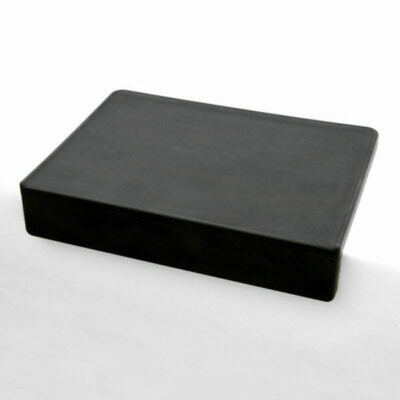 It also fits both your machine and your tamping style, with a variety of bases in both flat and convex. By eliminating variations in tamping pressure, you can assure consistent espresso from barista to barista, hour to hour, day to day, with only the need for a simple grinder adjustment. 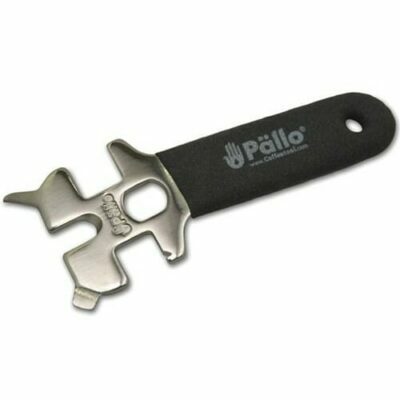 The click is satisfying, yet subtle enough to not disrupt coffee grounds. Identical size and balance to a standard tamper. Patented. Click on this image to see the tamper in action! Click on this image to see the results of a perfect tamp!